What is a Friend? 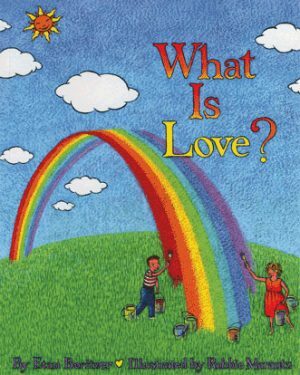 is the 10th title in Etan Boritzer ’s best selling children’s books series on character education and social values. In this book Etan explores the themes of co-operative and supportive behavior between individuals, as well as what sometimes goes wrong in our relationships with one another. With numerous openings in the text for discussion, What is a Friend? will help children cultivate the critical thinking required for understanding the complex dynamics of personal interactions. With delightful color illustrations by Jeff Vernon , this book will become an important part of any child’s library, and a valuable resource for parents, educators and child life professionals. A wonderful book written in a language that children can understand, and that parents and professionals can use to teach and discuss friendship, filled with practical information that shows kids how to explore all the challenges and successes possible with friends. What is a Friend? 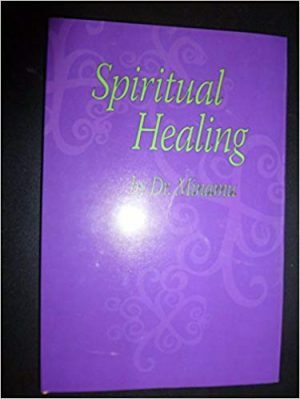 nourishes the spirit encourages the heart and inspires us to examine friendship from all angles, inside and out, including the tougher spots that let know you’re not alone. A beautiful book that will help kids of all ages (including grown up ones) to really dig deep into what it means to be a friend! Using art to help and domestic violence! 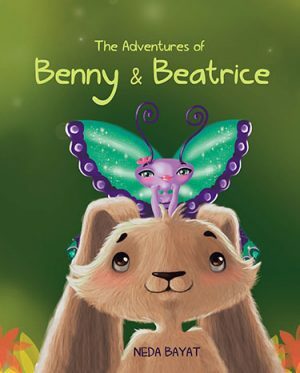 This delightful book helps to define the special qualities of friendship for young readers, providing examples of actions that children will relate to and also putting meaning into those sometimes difficult-to-understand situations with friends. 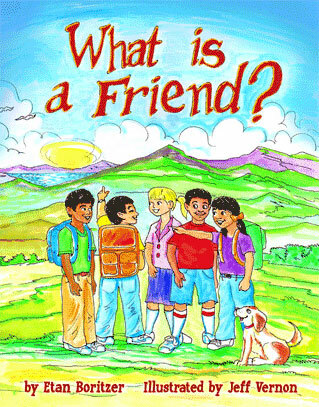 A “must read” for children that are developing social skills and learning about friendship. Kids With a Cause, Inc.